A dead lynx was found yesterday in the Saalach lake. Experts could identify the body, missing it’s head and front legs, as the lynx ‘Alus’. The lynx was part of an international conservation project from WWF Austria and scientists from Italy. Camera traps made the last recordings of Alus in May 2017. Alus was released in northern Italy in April 2014, and moved quickly up into the Salzburg-Bavaria alpine region in 2015. It is yet not clear if the lynx was a victim of a crime. Analysis will hopefully soon provide us with an answer. If humans killed the lynx, the Bavarian authorities will reward 15,000 euro for the tip that leads to conviction. Killing of the strictly protected lynx can lead to 2 years imprisonment. The German police is working closely together with Austrian authorities to find out the cause of death. Christian Pichler from WWF Austria explains that it is also possible that the lynx died in Austria. Humans or the Saalach river could have brought it to Saalach lake. Eurasian lynx needs large, remote wilderness to survive. Unfortunately, it is not the first time people discovered a dead lynx in Germany. In May 2015, four front legs were found in the Bavarian Forest. The legs were placed close to a camera trap, indicating provocative intentions and that at least two lynx, if not more, were illegally killed. Also in Austria, several lynx were killed over the last years. Near Kalkalpen Wilderness, authorities discovered a male lynx in a freezer a few years ago. 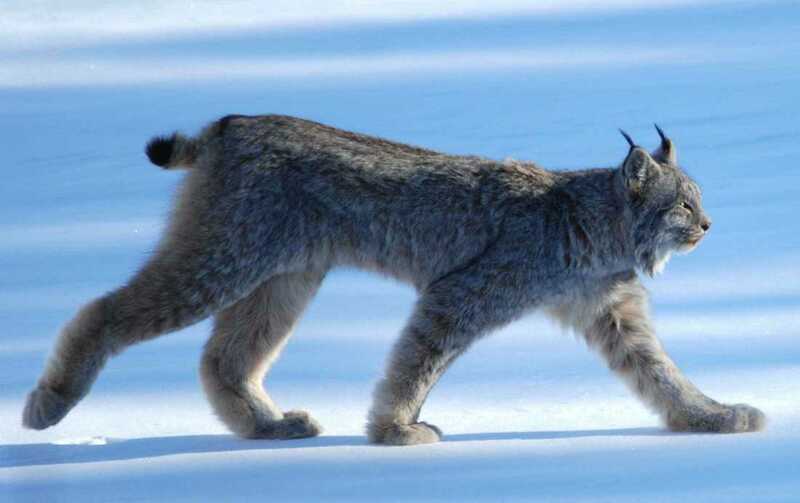 Researchers found a collar of another lynx near Villach, yet there is no record of the lynx since. The lynx in Europe is highly protected. Multiple conservation projects try to support the increase of population sizes and genetic variation with different national and EU-funded research programs. The press release from the Umweltstiftung and WWF can be found here.